Authorities in California say they have arrested a woman wanted in connection with the death of a man whose body was found in the trunk of a car near Las Vegas, Nevada, earlier this month. According to KVVU, police officers in Stockton caught up with 25-year-old Kelsey Turner and arrested her on suspicion of murder. As of the latest reports available, she remained behind bars in California awaiting extradition to face the charges in Clark County. 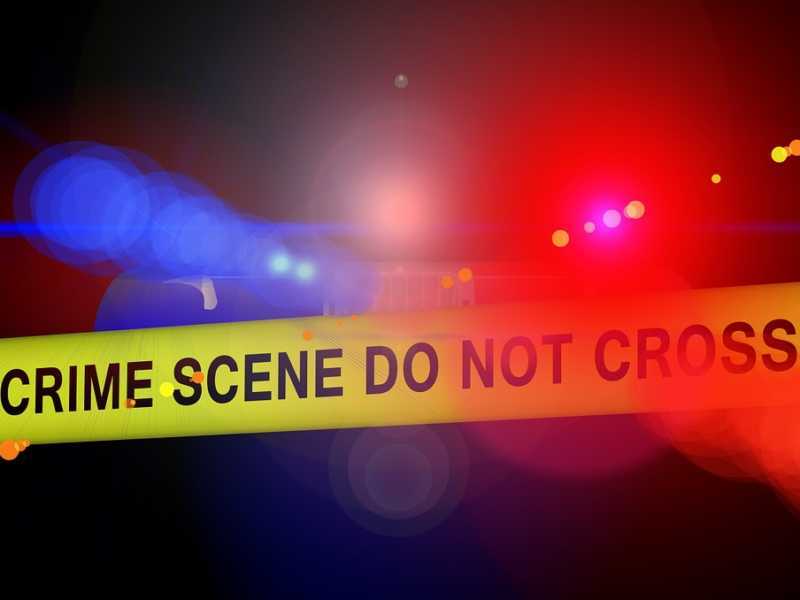 A coroner’s report determined 71-year-old Thomas Kirk Burchard — identified as a psychiatrist who lived in Stockton, California — died as a result of homicide by blunt force injury to the head. His body was found on March 7 inside of a vehicle parked in an area of desert near Lake Mead National Recreation Area. Montage Health confirmed through a spokesperson that the victim had been a longtime employee. “Dr. Burchard was a psychiatrist in our behavior health program for almost 40 years and was very helpful to many patients,” Mary Barker said. The facility was reportedly in the process of notifying patients of the death and had resources on hand for colleagues who needed counseling.